Nothing says I love dogs quite like a pack of cards dedicated to them. 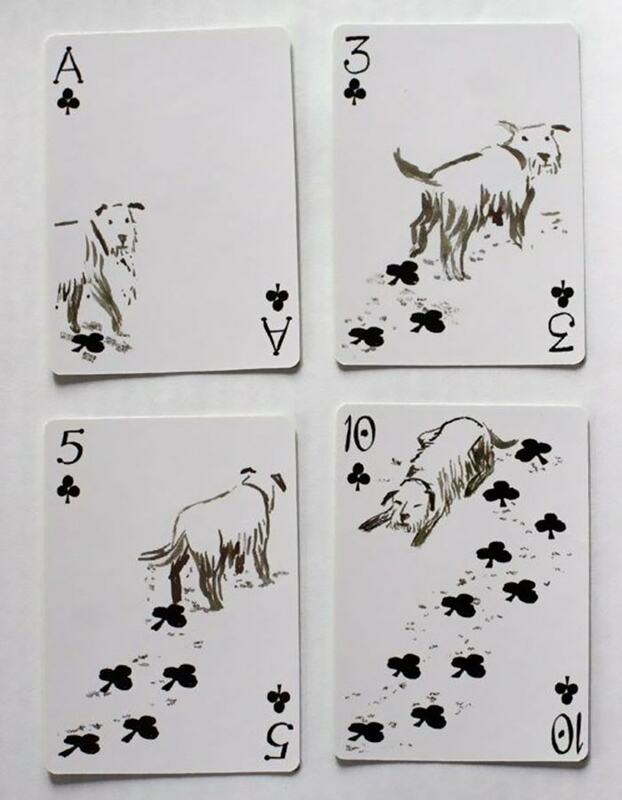 Whether you’re playing poker, solitaire, or performing a magic trick these cards keep you entertained because of the tiny doodled dogs you get to stare at. 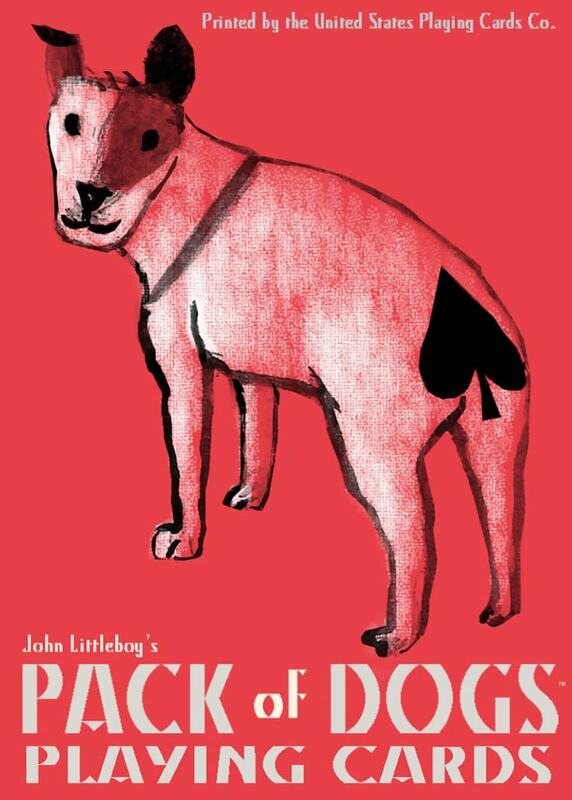 Titled Pack of Dogs, the deck is the latest in San Francisco based artist John Littleboy’s collection who sales them at a creative online paying card shop called Artiphany. “Transformed by an artist’s imagination, these ordinary playing cards are a small box of treasure,” he writes on his website. His collection includes simplistic yet cheeky and clever sketches featuring dogs, kittens, mermaids, and bones that celebrate a macabre style of humor. To order your very own, visit Artiphany.